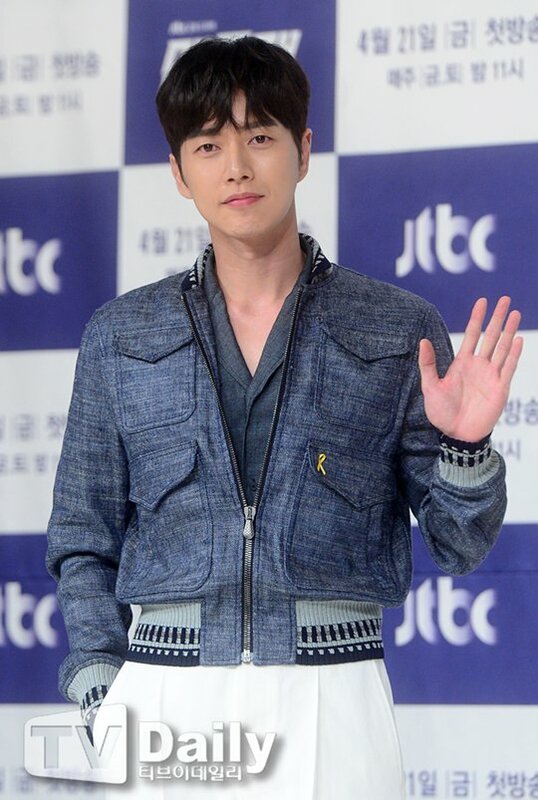 Park Hae-jin is coming back with the drama "Four Men". "Four Men" is a mystery romance drama about a female detective who loses the man she loves and finds out he has a twin. "Four Men" is the third piece of work by Mountain Movement Story. Park Hae-jin is currently in the making of "Cheese in the Trap - Movie". "Park Hae-jin to play four roles in "Four Men""